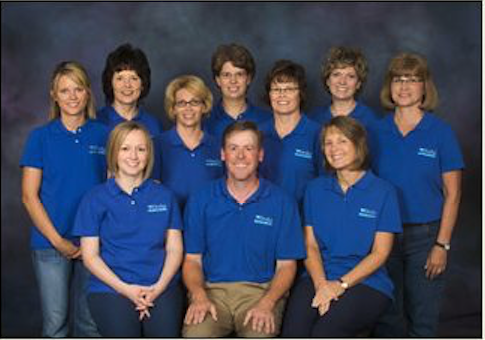 The Dodge Dental Office is committed, above all else, to providing high quality, modern dentistry in a caring, compassionate, family environment. We believe that we, the patients, staff, and doctors, should all enjoy our time together in a happy, stress-free environment, where we can decide together on your best treatment options. Our goal is to move our patients further down the road to good health through good dental health.